Looking after our bees is vital for the environment as well as local communities. 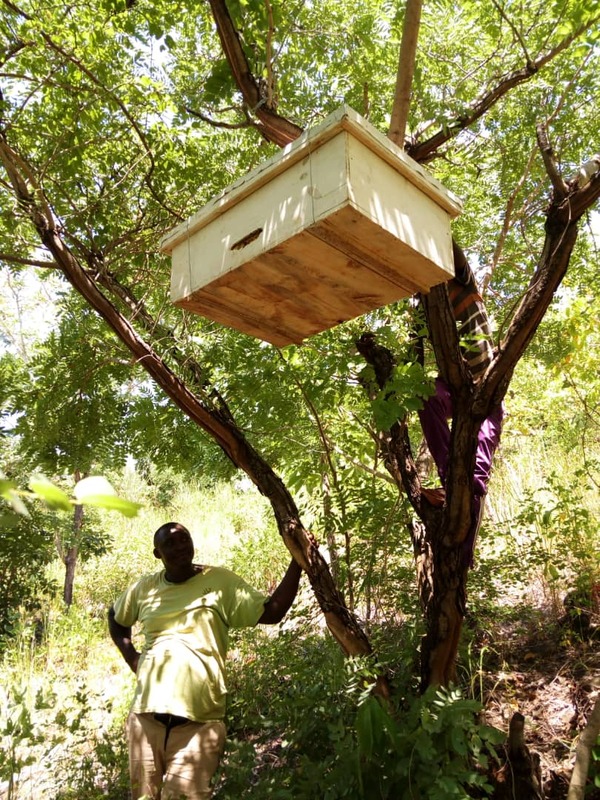 Not only does learning about apiculture and the beekeeping trade give rural villagers an easy and accessible livelihood activity that helps them add to their household income and provides nutritious honey for home consumption, but beekeeping also has much wider benefits for people and wildlife. It is estimated that honeybees pollinate around one third of the world's crops. These little critters are vital to the production of the food we humans eat as well as much of the vegetation for animals and insects. With this in mind, our latest village training workshop took place in Katumbi, Mahale, and engaged one of our village group on a five day training course on basic apiculture. This is part one of a three stage course, covering essential beekeeping topics, through theoretical and practical sessions. This part focused on basic beekeeping theory, site selection, bee forage, management of hives, theory of harvesting and practical demonstrations, and other skills. Once they had gone through the theoretical parts, the participants got familiar with some of the equipment used. 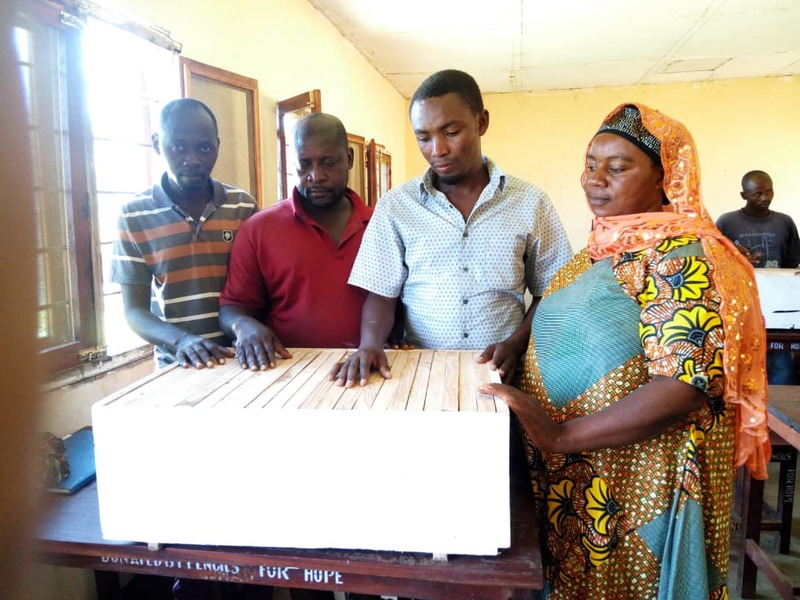 As part of the training, they received start-up kits to enable them to apply their new knowledge and begin engaging in beekeeping activities. 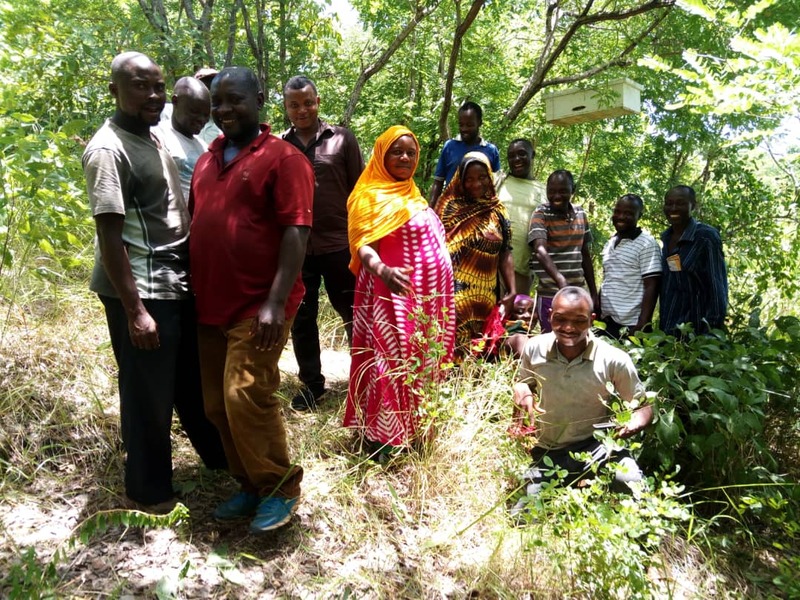 From the knowledge gained in the classroom, and with the support of the trainer, the group set out to identified an ideal site for their new hives, and put them up. 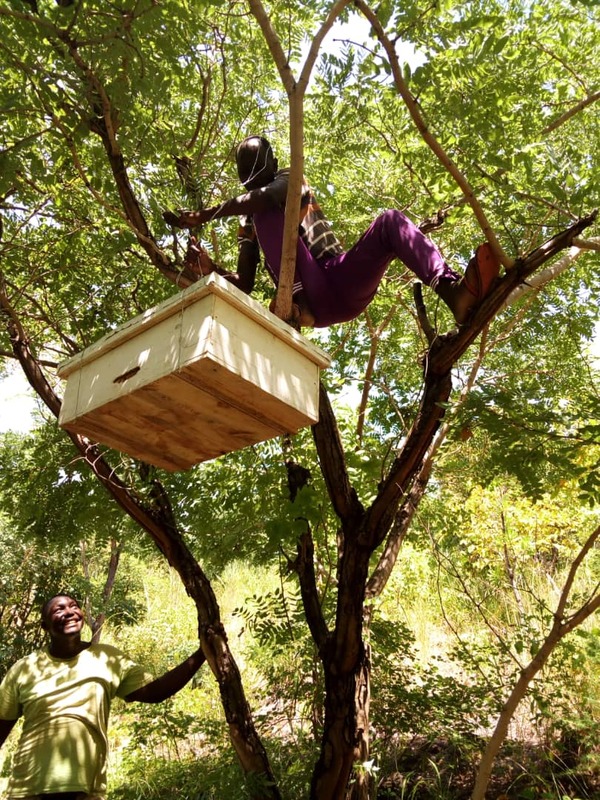 With their hives in trees, its now a bit of a waiting game as we at Nomad and the trainee group wait to see if bees move in. A beee-g thanks to our Greystoke Mahale team for helping with the arrangements, and TAWIRI and their trainer Seleman for facilitating it.